Some of our favorite releases from this past week! 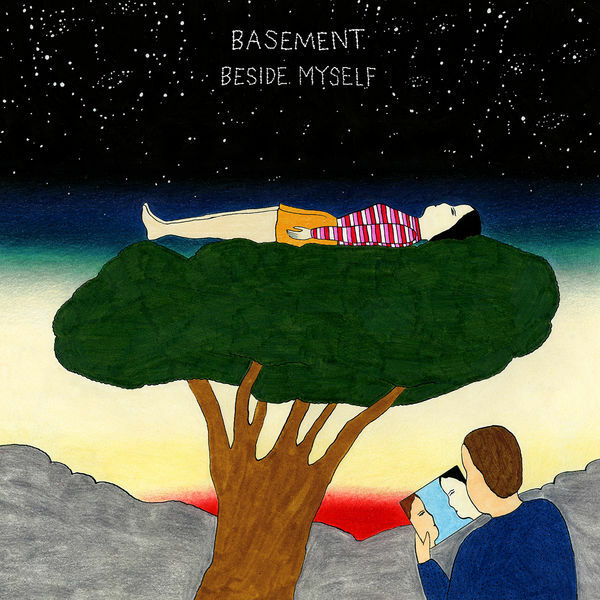 U.K. alternative band, Basement’s fourth record ‘Beside Myself’ continues their path to create more adult and melodic records in the vain of bands like Jimmy Eat World. The album opens with the lead single ‘Disconnect’ and sets a perfect precedent with what to expect on the record. From heart-felt hooks that force you to scream along to hands-in-the-air, drive with the windows down summer jams, Basement continues to provide a precedent for a lot of young and upcoming alternative and emo bands, as well as for all the copy-cat pop punk bands that plague the scene right now. We can all thank Carti and Uzi for introducing the industry to the power of releasing snippets. Kodak’s highly anticipated ‘ZEZE’ hasn’t exposed itself to the world too dramatically, other than the first 8 bars of the island soaked melody. 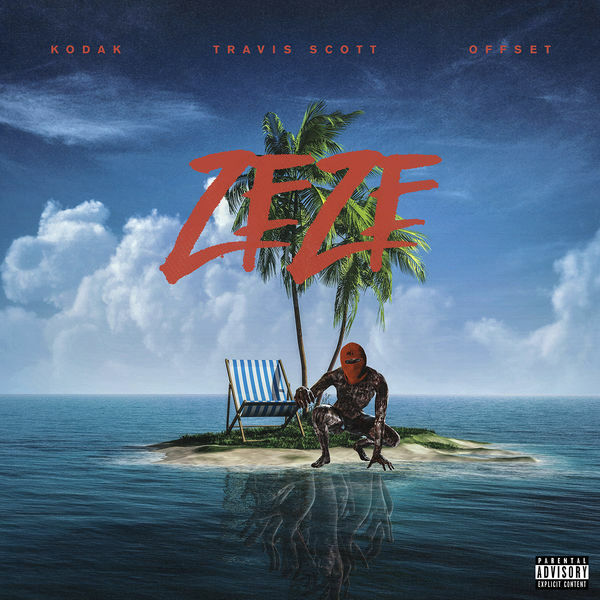 The song kicks off with a catchy hook from Travis Scott, who per usual, outshines everyone else on the song. Of course that’s a subjective opinion, but Kodak and Offset do provide solid support to Travis’ balls-out intro to the song. Memphis artists Mello the Sage and Doe are 2/3 of the hip-hop group Lethal, but take on this track together as a duo. Mello’s flow noodles around over the orchestra-like instrumental, while Doe interjects with his bass-heavy voice, in true Memphis fashion. These two have a natural chemistry that stretches beyond just music, which makes their collaboration feel connected, unlike a lot of collaborations in hip-hop today.